This project's main objective is to sustain a regular flux of information provided by esteemed experts. This allows us to account for the rapid transformations that affect today's Turkish society, economy and political world. 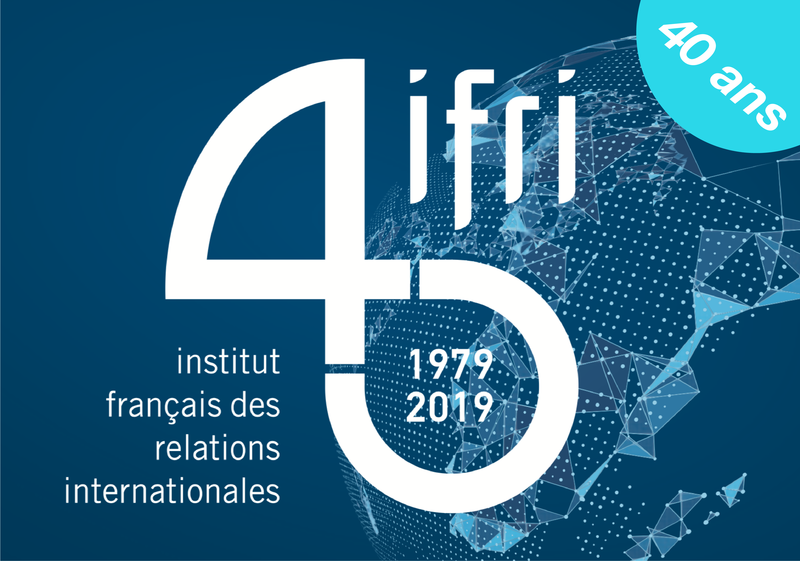 This information can be accessed on Ifri's website where we regularly post "notes d'analyses"- short papers (5-6 pages long) tackling topical issues. These notes are produced by Turkish researchers and analysts, and by experts on Turkey and its immediate regional environment. Every note is commented on by another expert in the form of a short interview, in order to provide a counter-perspective to the points made in the note. This allows the expression of different, competing points of view and thus launches a debate on the important issues Turkey is facing. Although it priviledges a policy oriented and contemporary analysis, the Observatory also tackles the historical and sociological dimension of things, in order to better understand present developments in Turkey. The program will tackle both substantive and conjunctural issues. A saying claims that trade has no religion; it even adapts to a war situation, as demonstrated by the real-time reorganisation of trade channels at the Turkish-Syrian border. The Gezi protest movement gripped Turkey throughout the summer of 2013 and reignited observers’ interest in Turkey’s left-wing activist groups, which participated in the protests. A luncheon debate with Dorothée SCHMID, research fellow, in charge of the Turkey resaerch program. Kurdistan within Iraq: Federalism, how far?